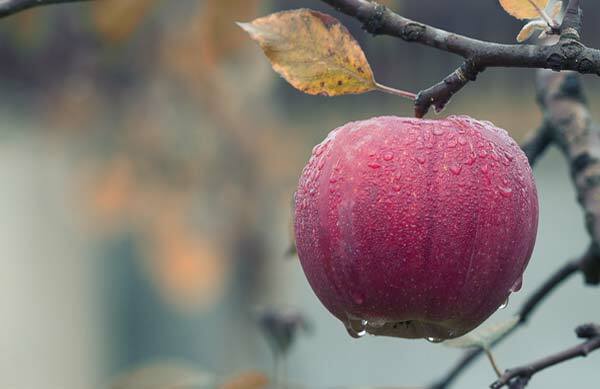 This essential service is about the cutting and removing parts of a fruit tree in a planned and selective manner, with the overall view of improving the health, size and quality of the crop. There can be a need to remove entire branches sometimes though usually the smaller ones, also young shoots, buds, and leaves are removed. 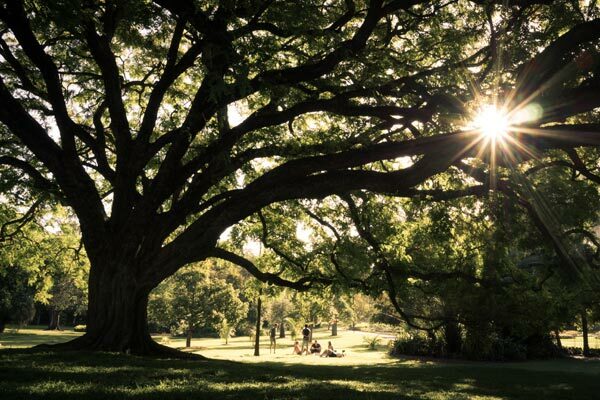 Though most of the time the branches are just reduced to promote healthy growth. These steps are a common method for Tree Surgeons to use when pruning fruit trees, so as to increase the light and circulation and bring about a better crop in terms of quality and productivity! 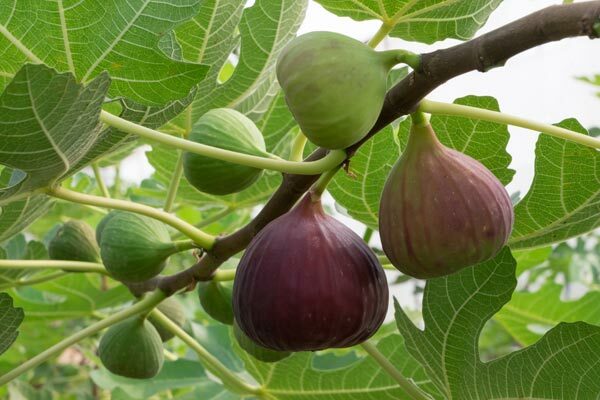 With regards to our specific business we do get asked a lot about pruning fruit trees especially Fig Trees and we always say if you are going to do it yourself then not when they are producing fruit. There can many reasons to prune your Fig Tree, but only really start when once the tree is established. The right time to prune would be in the winter time when it is dormant and not growing. Start by clearing away branches that are dead, diseased and not growing out from the fruiting wood. The first time will help the tree to focus on root development to establish itself properly and can help the tree to develop bushier branches. "Stevie and Cameron have done a number of jobs at my home and my rental properties (annual apple tree pruning, taking down medium and small trees, removing large bushes, etc). I can always count on them to come when they say they will, charge a fair price and to do a great job cleaning up. 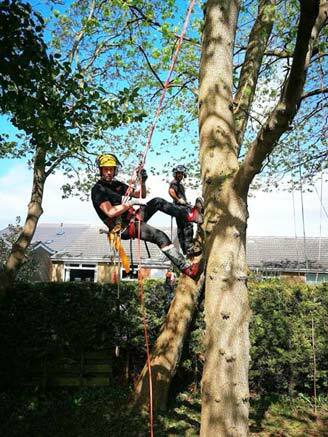 I wouldn't hesitate to recommend them for any tree work." "Can thoroughly recommend this team of young Scottish lumberjacks. Dependable, conscientious, good humoured plus meticulous tidy uppers. Looking forward to having them back again in 2 years time for another trim of the cherry trees." Overall it would be up to the tree surgeon to make an assessment of the state of the fruit tree and what would be the best course of action. 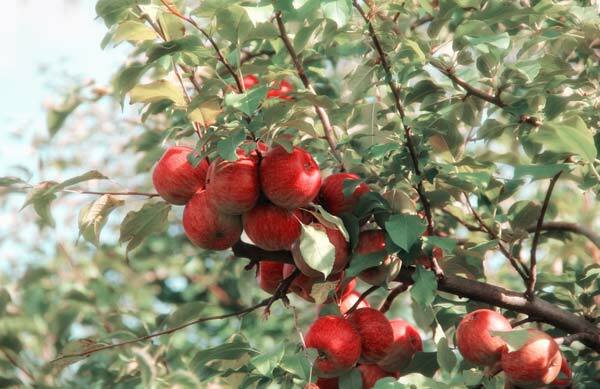 Tried and tested method used on both organic and non organic types of fruit tree. You can rely on our team to get the job done right first time!